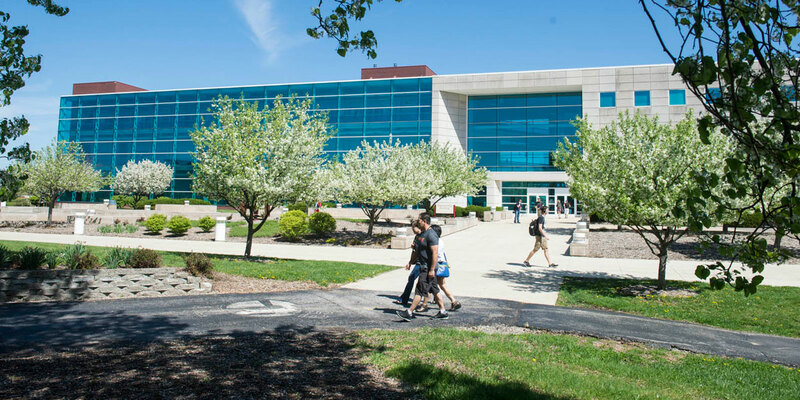 The mission of the School of Engineering is to provide excellent innovative engineering, computer science and construction education to citizens of Illinois, the greater St. Louis metropolitan area and representatives of the global community. The School focuses on strong undergraduate education and graduate programs that serve the needs of full-time students and employed professionals. The faculty conducts basic and applied research and outreach activities in partnership with others that contribute to technological advancement in our fields. The vision of the School of Engineering is to be a partnership of faculty, students, staff, alumni and other professionals who work together to provide the highest quality education and maintain innovative resources that support the technical growth and economic development of this region. We value innovative curricula and an educational environment that fosters intellectual excitement among our students and encourages them to reach their highest level of intellectual potential. We value our people as our most important asset. We strive to provide a supportive work environment for our faculty, staff and students. We encourage their pursuit of scholarly/professional activities and recognize intellectual accomplishments. We value innovation and interdisciplinary activities as driving forces in emerging technologies and beneficial to the education of our students. We value our educational philosophy that emphasizes a balance between theory and application. We believe it is essential that each student be well grounded in basic fundamentals. We value hands-on laboratory work as an essential part of the learning process. We encourage student/faculty interaction in the laboratories, classrooms and elsewhere. We recognize and value the need for a complete education that creates an appreciation for the arts, literature, religion and the many other areas that are fundamental to the quality of life. We value high quality leading-edge research by our faculty and students that contribute to the advancement of our disciplines. We believe research is a means of enabling our faculty to deliver a state-of-the-art education to our students. We respect both basic research aimed at the development of new knowledge and application research that converts knowledge into useful products and services. We value a diverse faculty and student body. We place special emphasis on recruiting students and faculty from underrepresented groups. We believe in contributing our resources for the benefit of the community and professions we serve. We seek to build partnerships with all groups who share a common interest in contributing to the economic growth of our region.